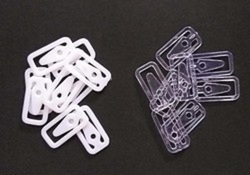 Our firm is a foremost name in presenting Clothes Packaging Plastic Clip to our clientele. Customers can buy this range from us at nominal prices. 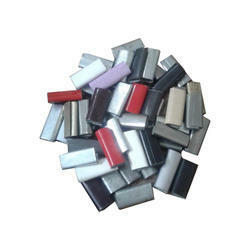 Packing Clip, Size: 1/2" 3/4"